Your choice of siding for your exterior home improvement project should be one that can resist insects, fires and the harsh elements brought about by the local climate. There are numerous siding options available on the market, one of which is aluminum, one of the most popular among homeowners. In today’s post, Twin Cities Siding Professionals, your local source of siding, share the qualities of aluminum siding and how it compares to our James Hardie® siding product offerings. Aluminum siding is first coated with a formula that inhibits corrosion and rust, with coloration included right after for further protection and design. Its metallic structure and appearance makes this particular siding highly-resistant to exposure and wear. When properly installed and maintained, it can last for decades. Our James Hardie siding, meanwhile, also displays such durability. The difference is on the material, however. A composite of cement, sand and cellulose fiber, our siding offers superior strength and dimensional stability. One of the most cost-effective siding materials available, aluminum has innate properties that protect it against the elements. For instance, it doesn’t absorb moisture, which means it won’t rot or support the growth of mold or mildew. Unlike wood siding, aluminum is completely impervious to insects. In addition, the material is non-flammable, which means it won’t burn or melt. These same qualities, however, are also evident in our James Hardie siding products. Ours, in fact, are specifically designed to withstand the challenging Minnesota climate. They are engineered to stand up beautifully, whatever the elements. 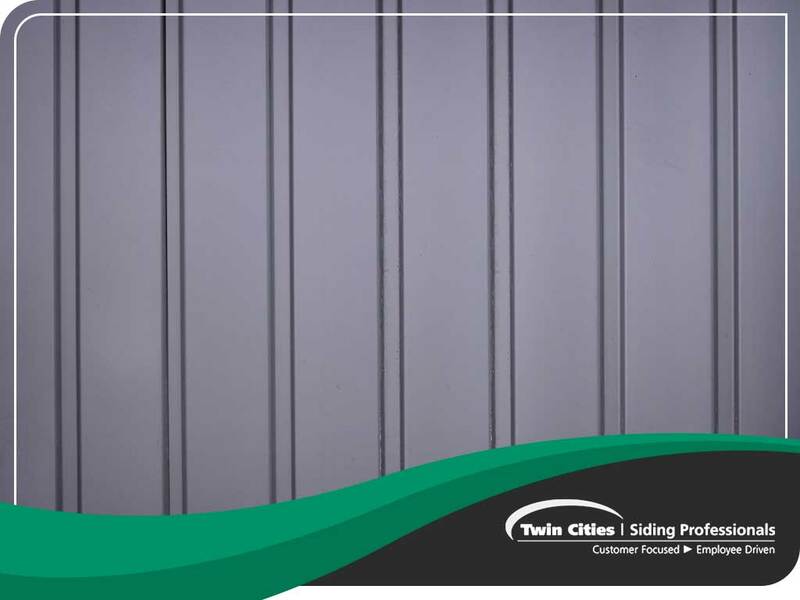 Turn to Twin Cities Siding Professionals for your siding repair and replacement needs. Our James Hardie offerings come in a variety of looks and textures, giving you more choices in improving your home’s exterior aesthetic. Give us a call at (651) 967-0873, or fill out our contact form to request a quote. We serve residents of St. Paul and the surrounding areas. Terry Stamman has written 493 post in this blog. Twin Cities Siding Professionals is Minnesota’s leading siding, roofing and replacement window contractor. We protect your home, possessions and family from the rain, wind, snow, sun and ice that are part of our Minnesota weather. Our experienced and highly trained installation crews are ready to help you make your home more comfortable, convenient and energy efficient. Twin Cities Siding Professionals is the home improvement contractor you can trust to treat you with honesty, integrity and respect.